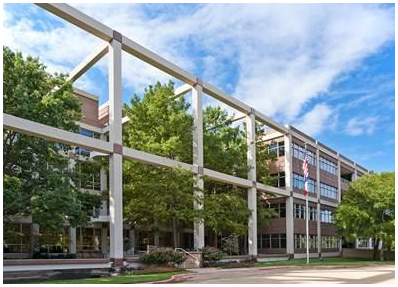 ​​​​ DALLAS – A national company has signed a lease for 42,989 sf of office space at Hidden Grove at 12404 Park Central in Dallas. Dallas-based employer services provider BenefitMall has decided to move its corporate office from the Dallas North Tollway to a newly updated building at Park Central in North Dallas. The North Dallas office building was recently renovated after being acquired by Red River Asset Management in 2013, with renovations wrapping up in the few years prior to 2017.